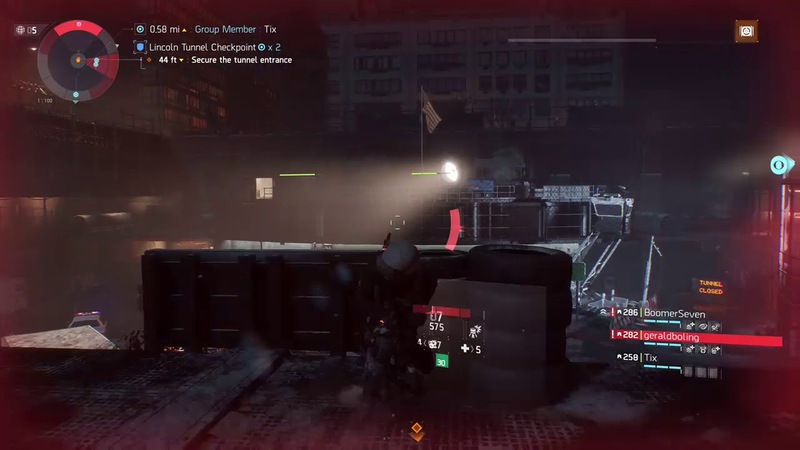 ﻿The build is heavily reliant on electronics and requires you to sit in cover and dynamically move most of the time in order not to get downed. Good for area of denial or support usage, flex performance mods accordingly and change skills as you so choose. The skill haste and amount of skill power allows for short cooldowns (10-20s skills) and quick signature skill gain. Both offensive and medic skills are extremely strong in this scenario, and some security skills (fortified cover and deployable shields) are sufficient. Steer clear of the ballistic shield. Best paired with recovery link due to low firearm and stamina amounts.